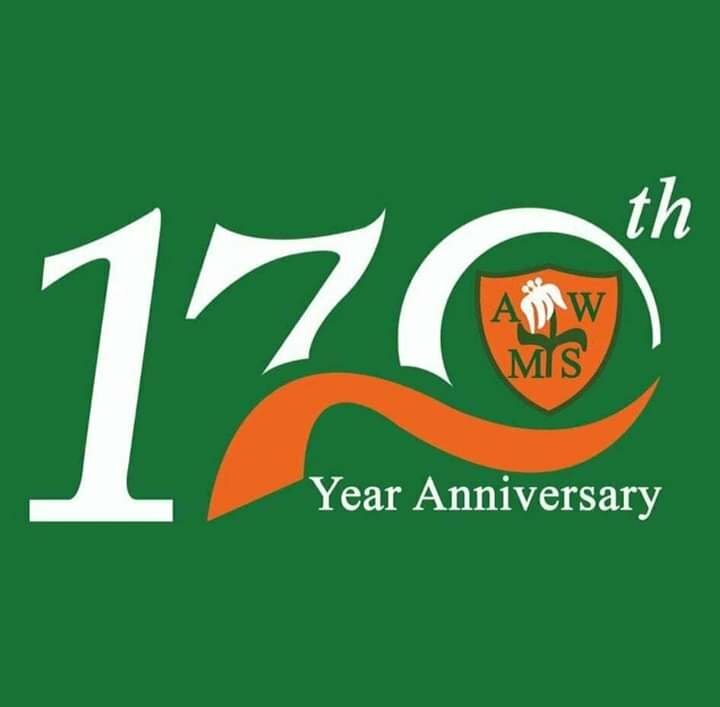 If you didn’t know that the Annie Walsh Memorial School celebrated its 170th anniversary this past weekend then you were under a rock. 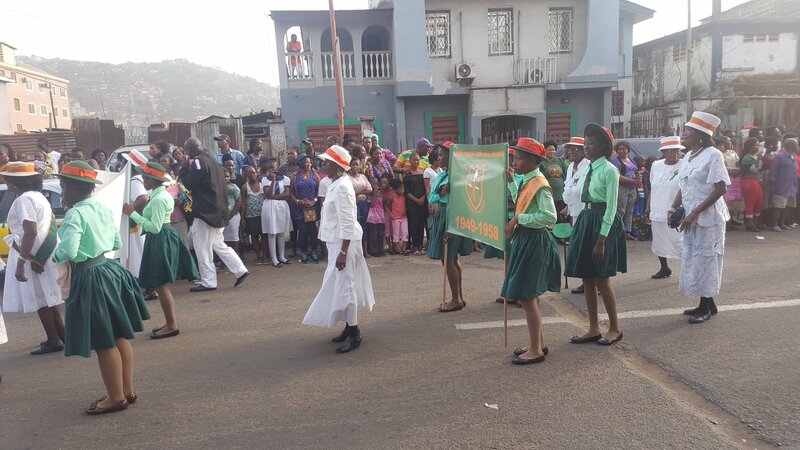 In the lead up to the annual Thanksgiving service of Sierra Leone’s oldest girls school, the AWOGAs, as the old girls association flooded their timelines with school pride. The green and orange so dominated Facebook feed that old rivalries were brought to the fore. 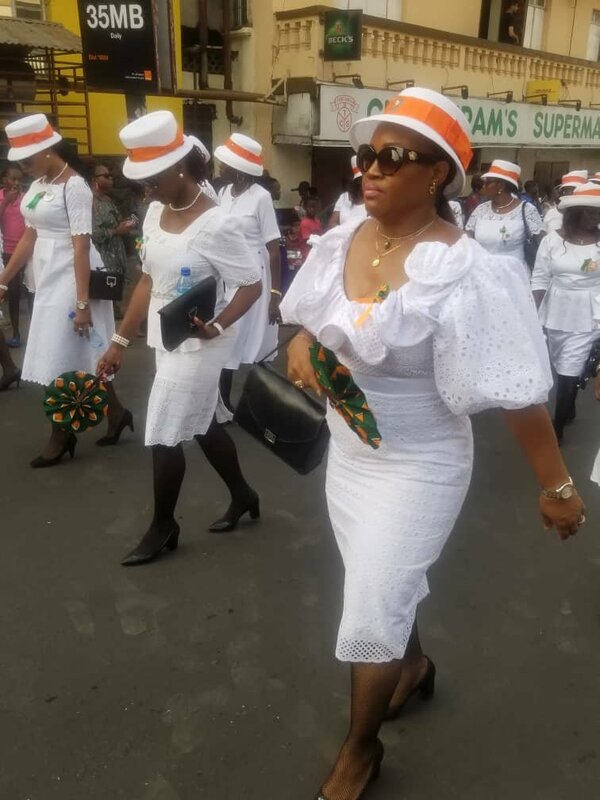 Other girl’s schools, especially “Conventonians” who missed their opportunity to paint the town blue and pink tried to throw shade at the AWOGAs. All this did was unleash even more AWOGA pride. 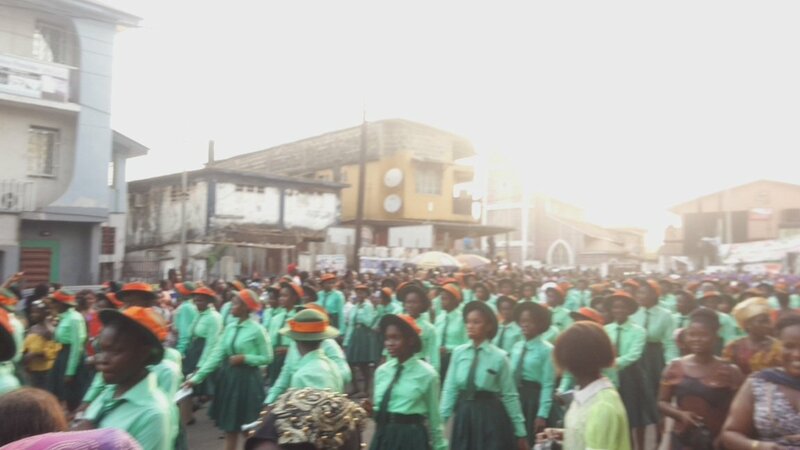 On Sunday the streets of center Freetown spilled over with current and old girls of Sierra Leone’s most prestigious institution. 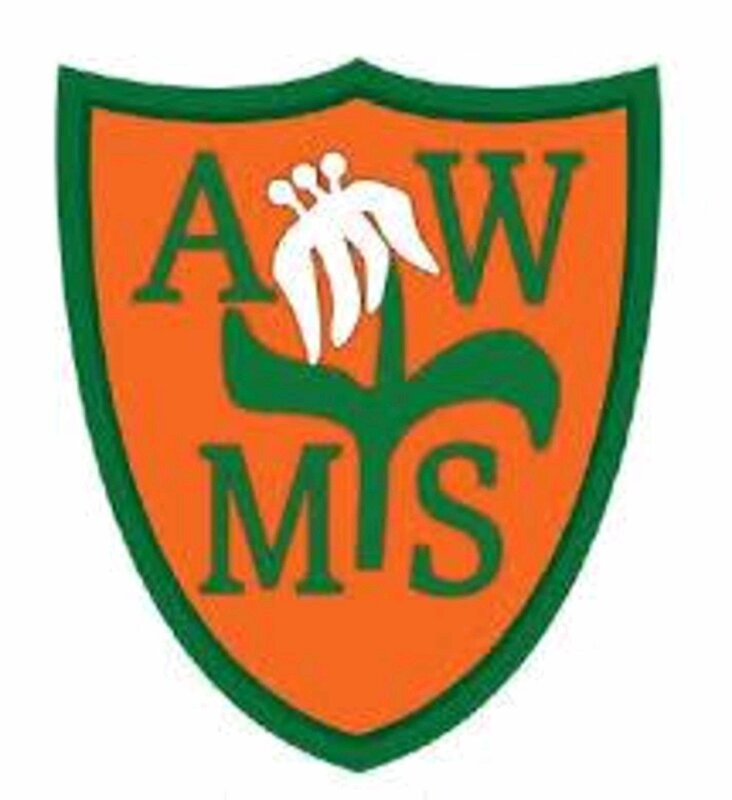 Annie Walsh School has contributed greatly to the development of Sierra Leone. 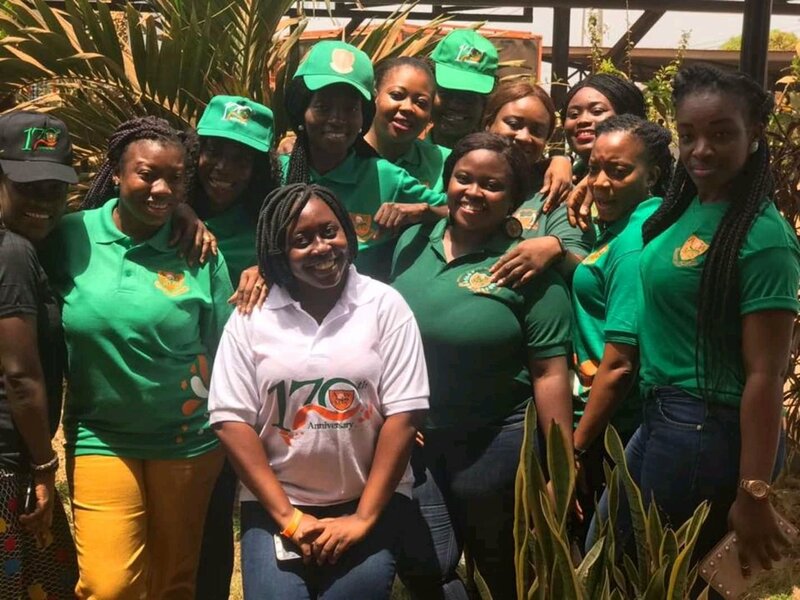 AWOGA products include Sierra Leone’s much celebrated Auditor General, Lara Taylor-Pearce, leading radio journalist and girls advocate, Asmaa James, and former Miss Sierra Leone, Public Relations at the Anti Corruption Commission Margaret Murray. 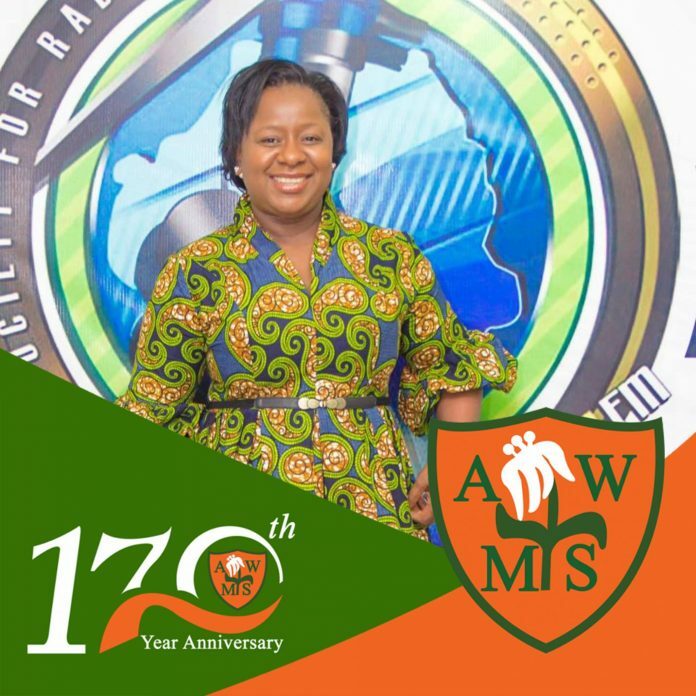 Madam Millicent Ogoo – Former Principal of the Prince of Wales Senior Secondary School. Mrs. Famata Sorie – President of L.A.W.YE.R. 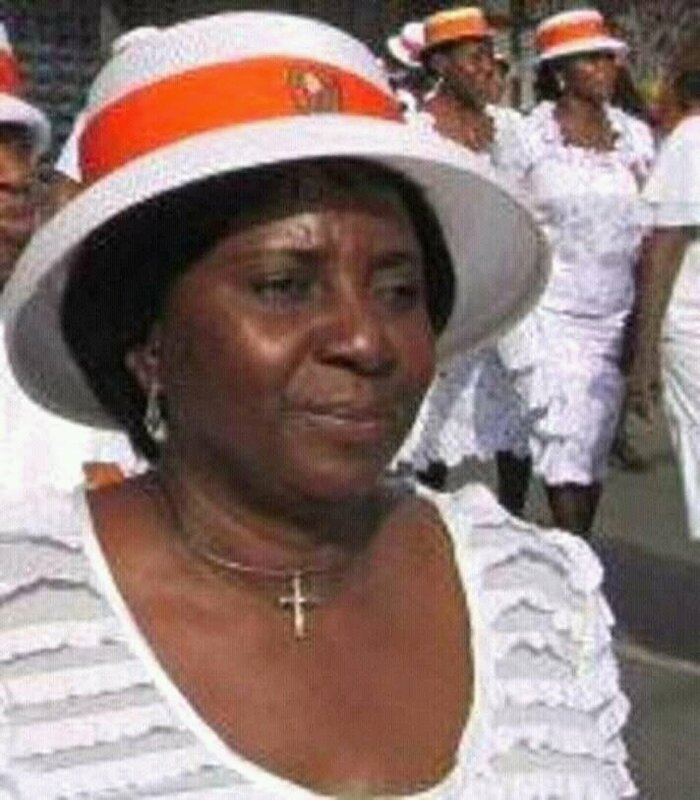 Mrs. Yvonne Tagoe- Former Executive Assistant to President Koroma . 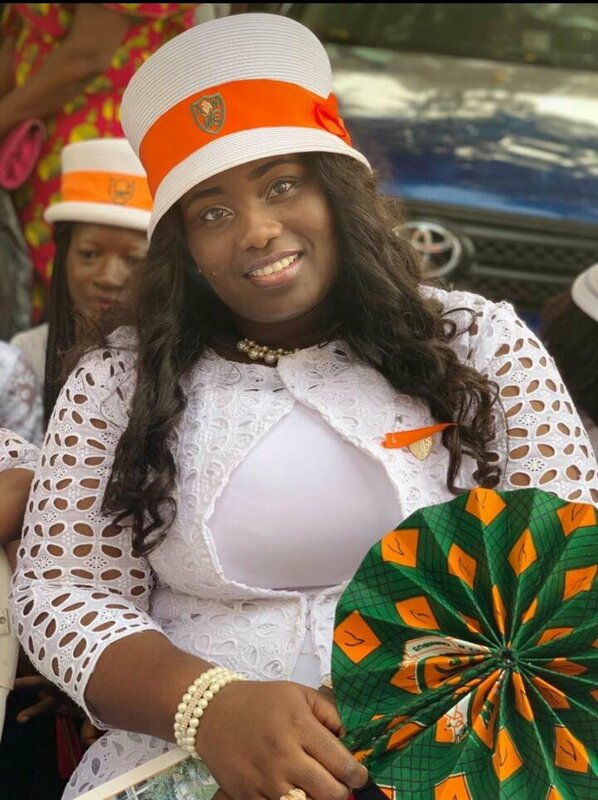 Mrs Sia mini kanu- Cooperate executive Officer at orange Mobile company. 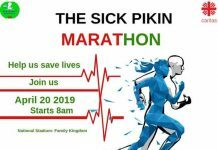 March 17, 2019 celebration was a celebration of excellence, discipline and hard work. The celebration started long time ago and was followed by many activities. Thanksgiving started with a church service at St Georges Cathedral . There were about 600 past pupils in attendance and over 300 present pupils. 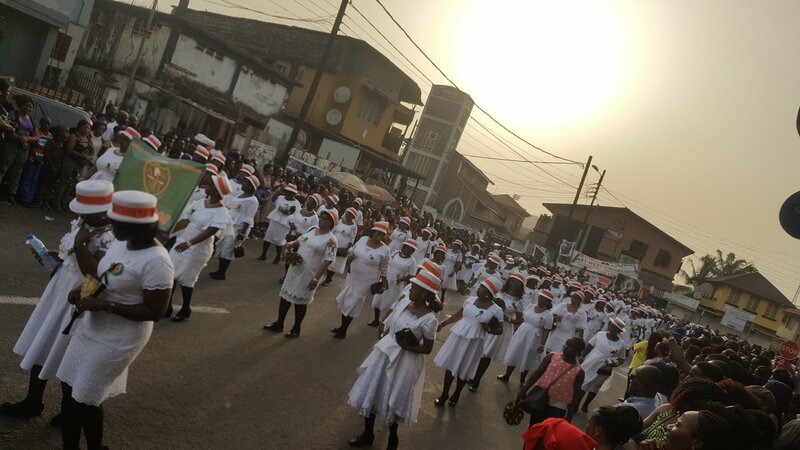 The thanksgiving service was followed my a long march pass in the street of Freetown. 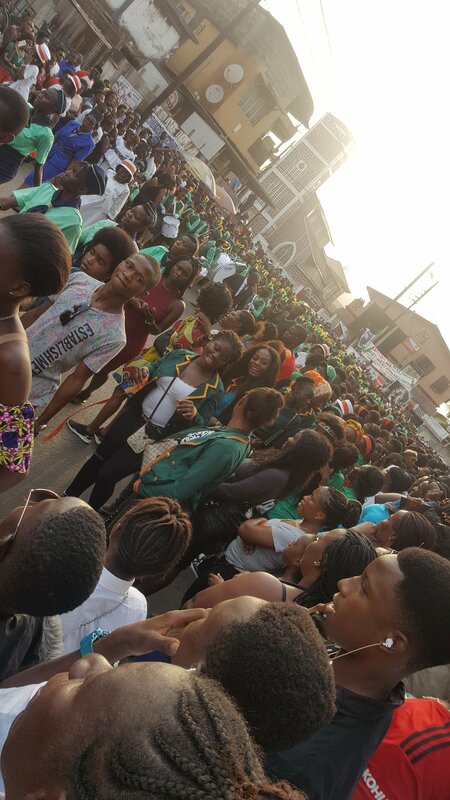 By 1:00 pm the street of Freetown was already filled with people that are waiting to cheer the celebrates. 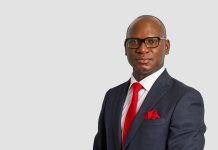 There were many other Past pupils of the school who were not in their ceremonial uniform but form part of the mob. 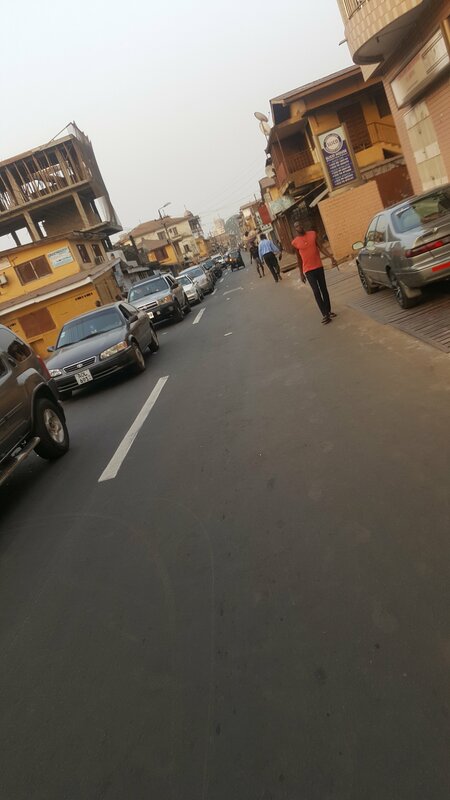 There was also lot of traffic in major streets in Freetown. The love the AWOGA have for their school is enormous. 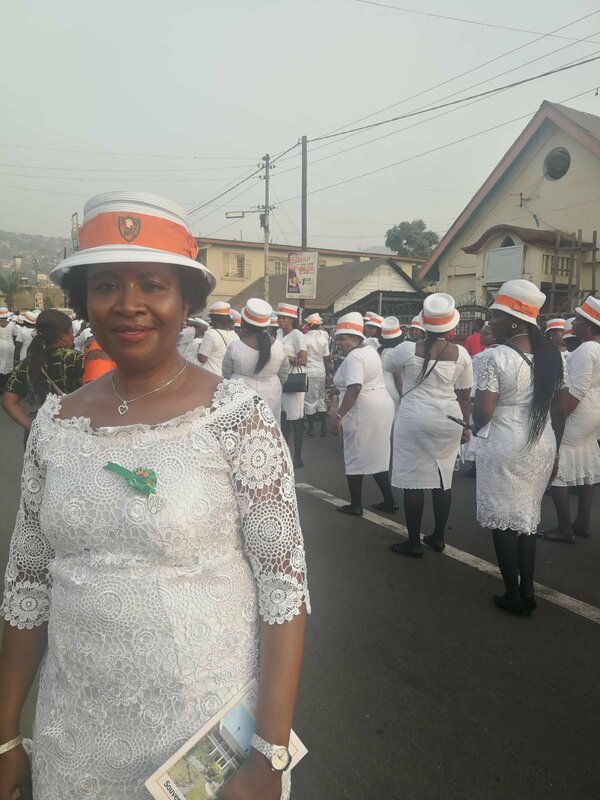 I have never seen this type of love and loyalty in display in Sierra Leone. The thanksgiving was one of the things that were trending in social last week. Everyone was posting about the school even does that did not attend the school. Most people felt intimidated by their posts and others by the schools they have attended. They said the best thing that can happen to a girl life is for her to attend AnnieWalsh. And its also the best gift you can give to a girl child. 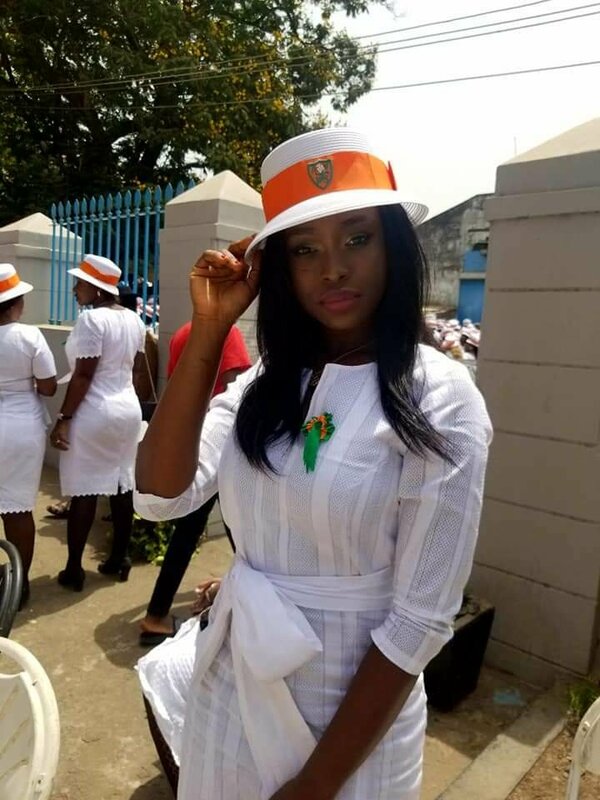 During last week University student in Freetown attended classes in their school attire. There were also worker that when to work in the school T-shirt.